This blog embraces information for fitness tech startups & entrepreneurs. Let’s walk through a few powerful features of the best workout apps, which you can consider workout apps development. The consistent workout helps users to achieve outstanding fitness results. A workout app can help to achieve greater consistency in humans. App for workout increases fitness level, improve health, and generate a sense of well being without making many efforts. In fact, workout application helps to achieve fitness goals in less time and without visiting the gym. One of the most basic yet powerful features is – registration. Whether you choose registration through an email, phone number, Facebook or Twitter. With the right registration form, you can engage your workout app users. However, it also lets you know how many people use your application. Plus, it also helps a lot to retain your users after the process of registration. In this way, there are greater chances of retaining your app users. Whether you would like to develop an app for workout or nutrition & diet or fitness activity tracking, the registration is one of the essential features to consider whilst developing one of the best workout apps. Allowing users to get grip on themselves, it is important to choose features for workout apps wisely. It is important to provide your users with a rich array of guided videos for a variety of levels. While designing a fitness app, make sure the team to hire fitness app developers for developing a mobile app for workout. By considering this feature, it can do wonders in the workout app. The step-by-step video instructions to help your fitness app users to get into shape. Whether users are looking for six-pack abs videos or training plans, the workout videos feature is important to consider if you want to make your users engaged in your workout application. Every user has different needs, expectations, and body feature. The customized workout plans can help them to achieve their fitness goals. The same workout plans would not be favorable for every user. So, the customized plan can work well on the user to user. Also, it is important to facilitate users with customized services in fitness. You can allow them to set their targets, timeline, exercise, activity as what they want to practice at their places. 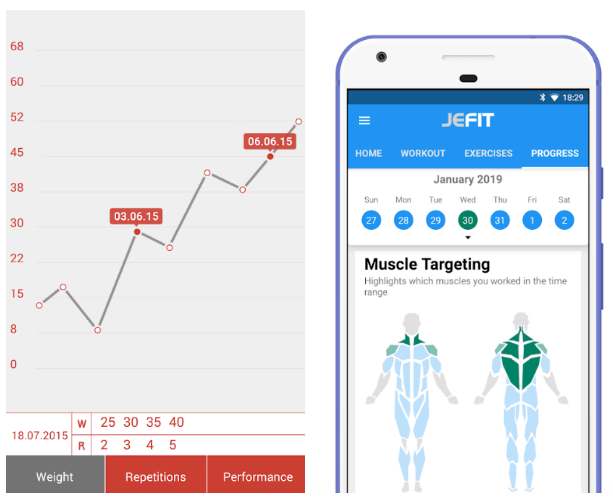 Well, when fitness app generally provides customized workout plans and features, then the fitness app users are more likely to be more consistent. And, by doing so, your workout app goes viral. 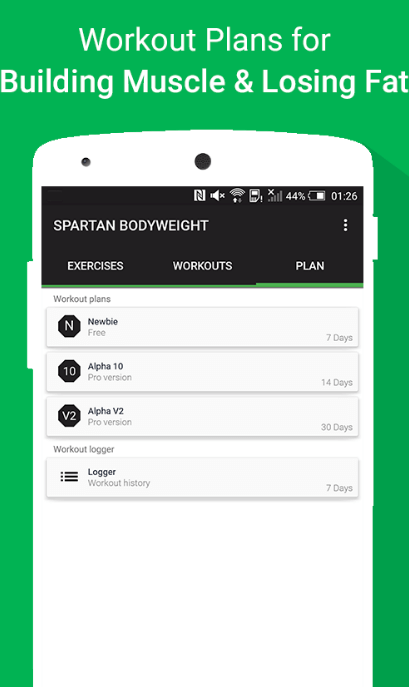 If you are all ready to take a plunge to create a fitness app like seven or 8fit, then don’t miss to integrate the customized workout plan for fitness enthusiasts. It will help them to lead healthy lives with better health outcomes. Healthier lifestyle leads to a healthy body. So, the fitness app can help fitness or workout app users to stay healthier later in their lives. During the workout, it is important to let users track their progress in order to check their fitness levels. 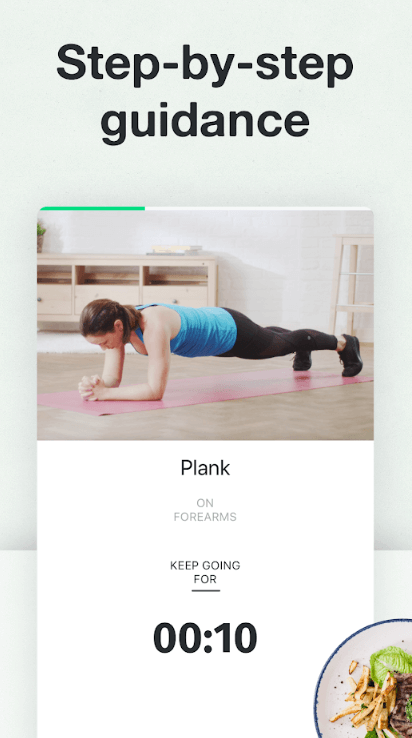 If you are all set to ready to develop one of the best workout apps like Seven, then this is one of the highly recommended features to consider during workout apps development. In order to engage your fitness users, push notifications feature is hard to miss out to consider when developing one of the best workout apps. To inform your users with any new activities, then it is vital to invest in the feature like push notifications. It also helps to know your users’ behavior and you would serve them better. Talking about to get social, then who else want to share their achievements with their friends of different social media platforms. 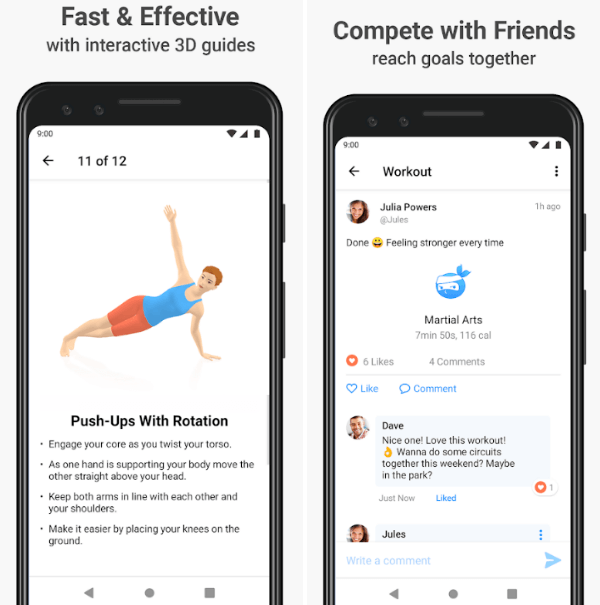 So, in order to connect your users socially, the social media sharing feature is important to integrate when creating the best workout apps. Moreover, if fitness enthusiasts can share their achievements on social media platforms, they feel good about themselves. Thus, such feature is highly recommended to integrate. 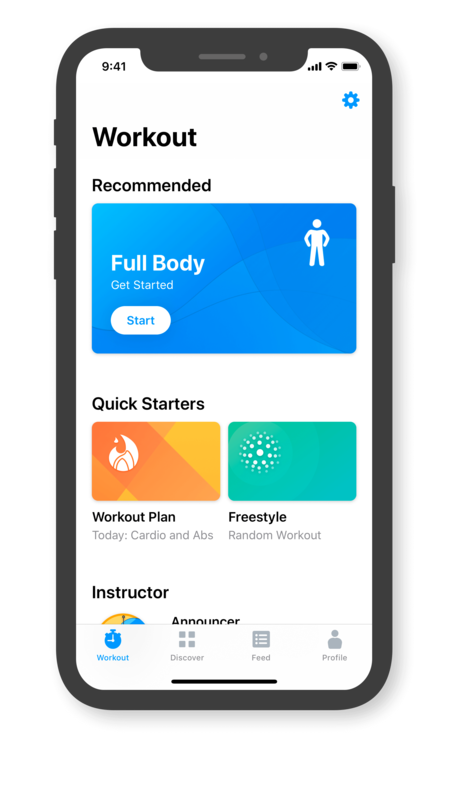 In conclusion, we can say that you as a fitness tech startup need to more emphasize to integrate those app features, which help you to grab and retain more and more users to your app for workout. 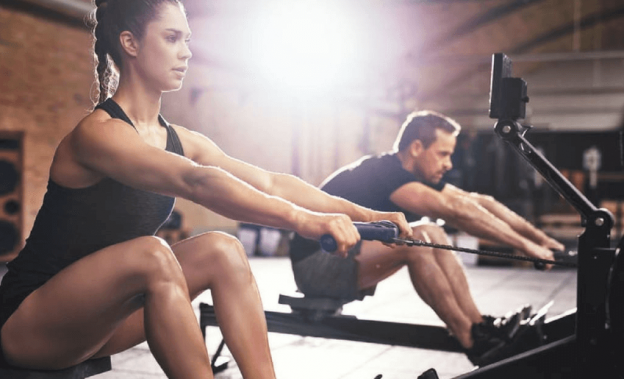 No matter, in what sub-category you are going to target in the fitness, the features of the best workout apps, which you have just gone through, are the essential ones to integrate. 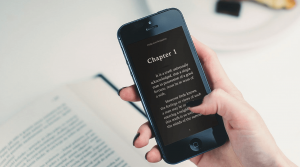 If you’re having an app idea based on the workout, nutrition or calorie tracker, then you can hire a professional full stack developer to cross-verify your app idea. 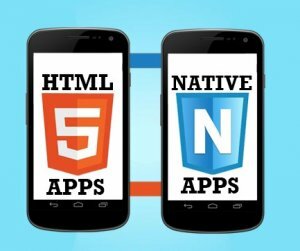 As we’re a leading mobile apps development company and have already developed over 40 fitness applications with unique features and functionalities. In case, if you still have any query or confusion regarding the cost of making fitness apps like 8Fit, iOS/Android app development cost in India, how to make money with an app idea like workout apps, iOS/Android fitness app developers in India, mobile application documentation sample, how to hire an app developer or an importance of creating an MVP (Minimum Viable Product) of an application, then you can get in touch with us through our contact us form. 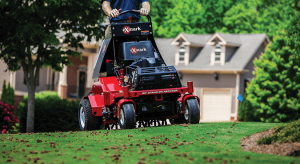 One of our sales representatives will revert to you as soon as possible. The consultation is absolutely free of cost. This page was last edited on April 18th, 2019, at 8:09. 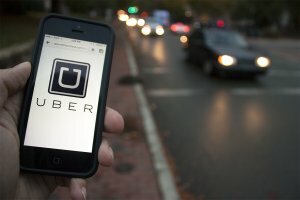 Why Uber is Still Struggling to Become a Perfect On-Demand Taxi App?